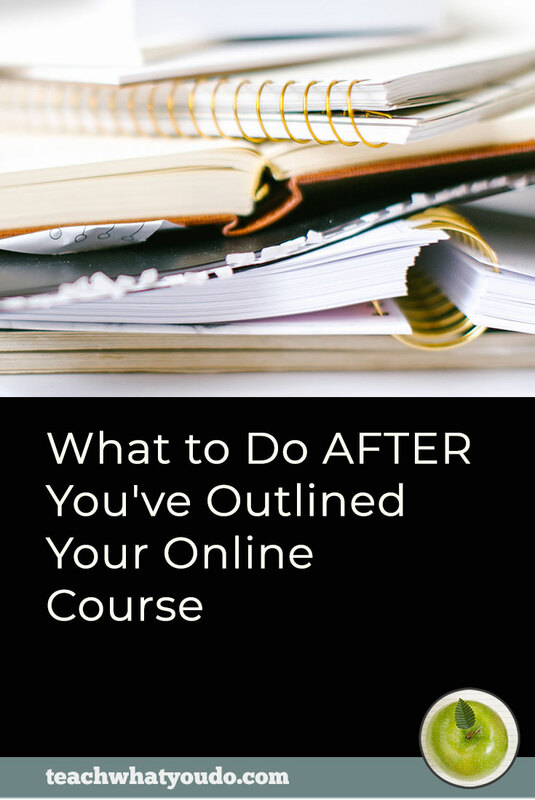 There are two distinct benefits to talking about your online course once it's designed and outlined–and before it's complete. 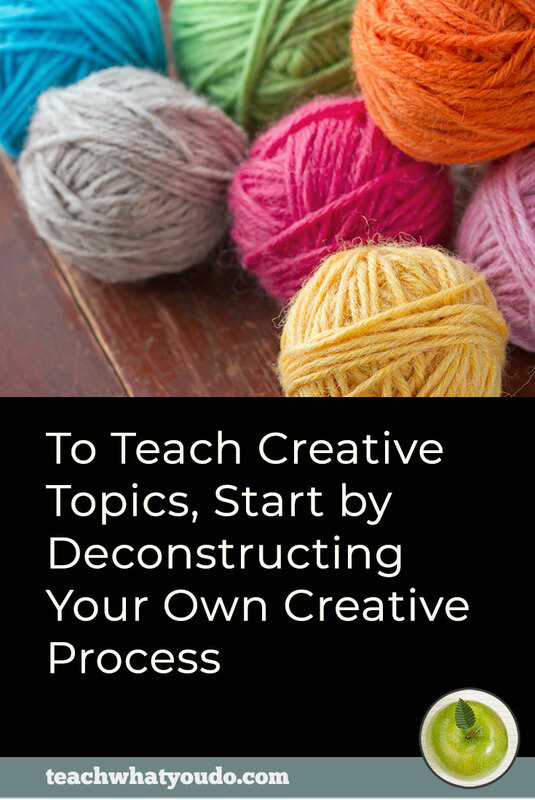 First you can generate buzz and anticipation–and even build your authority on the topic. Hey did you see that Joanna's got a class coming out in February that shows how to use those new paints from Rover Arts? The peeks look great! Second, the responses you get enable you to make tweaks and adjustments to ensure you have a class your audience will buy. Oh, that's intriguing. I'm probably in as long as the videos don't go on forever. And will you have templates with the lessons? Positioning within the greater market. Make a simple and clear visual representation of your course. This work starts with understanding your course's brand personality–how you want people to feel about your course as they use it. Make color, type, and imagery choices that convey subject and support your desired brand personality. Here are 4 examples of simple course badges. 1. Imagery. A simple approach is to use a single image with some clear space that can hold title and/or tagline. Pay attention to the story you want to tell as you choose your image. Note also the colors in the image you choose. See how the Personal Investing logo above uses a conservative brick red and neutrals. The meditation class has relaxing, nature-connected green. Use a stock image site to buy an image for this purpose–or take your own photo! 2. Color. Choose one or two colors that support your subject and the mood you want to set. Colors can trigger physiological responses and they can trigger associations that people have accumulated through their culture and experiences. If you find an image that works especially well, you can pull the colors from it. See in the examples above the connection of the colors to the images. 3. Typography/Fonts. Fonts have a personality, so choose them to, again, support subject and your brand personality. The investing logo above uses simple, clean typefaces. The meditation logo has an upper-case, elegant font that feels aspirational–and it's combined with a playful script for the tagline. Keep it simple and use Google fonts which are free for commercial use. You can find plenty of articles online with examples of great Google font combinations. Put these elements together simply and clearly. 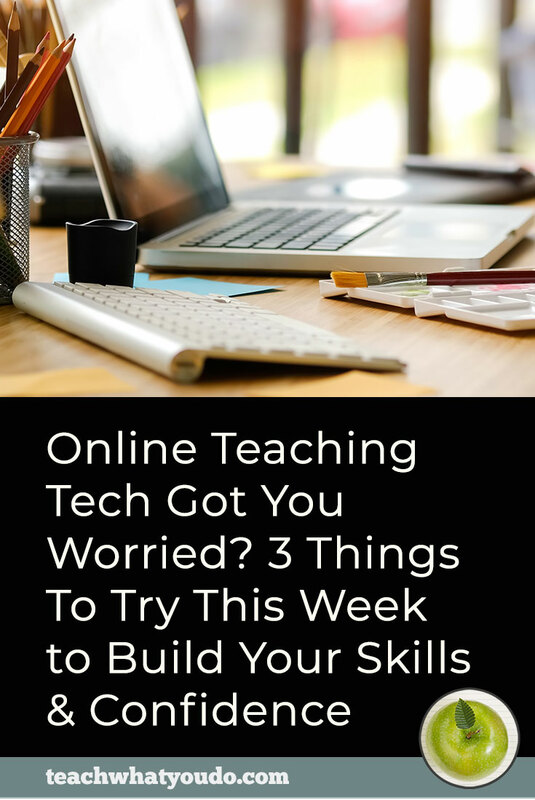 Use a template and make it in Canva or even your slide-making software. At Teach What You Do our students use templates made in Powerpoint. 1. State the problem and agitate it a bit. Is your dog's barking out of control? Are you tired of the neighbor complaints? Humanely bark-train your dog in 30 days. Start giving yourself and your neighbors more quiet and take pride in a well-behaved dog. Where are you at in the process? Have you got your course designed? Are you ready to give it the “visual and verbal” reality that will let you talk about it as you move forward with content creation and launch? 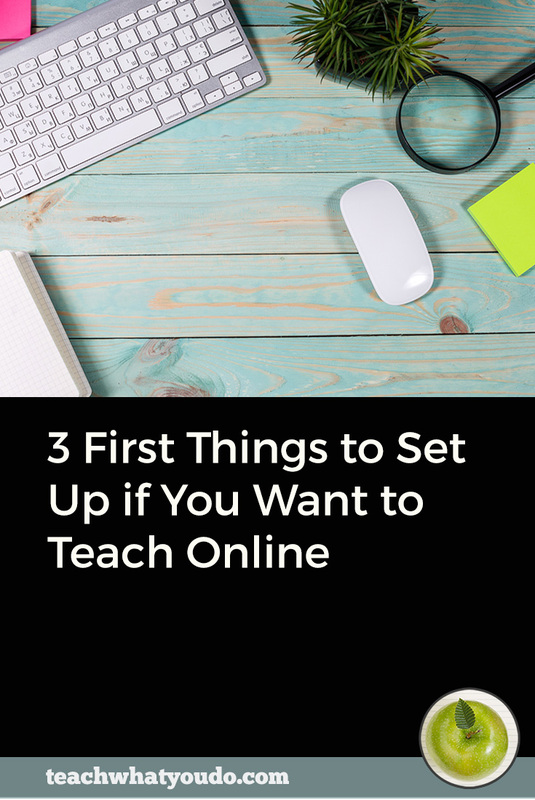 Then you're ready to Jumpstart Your eCourse! 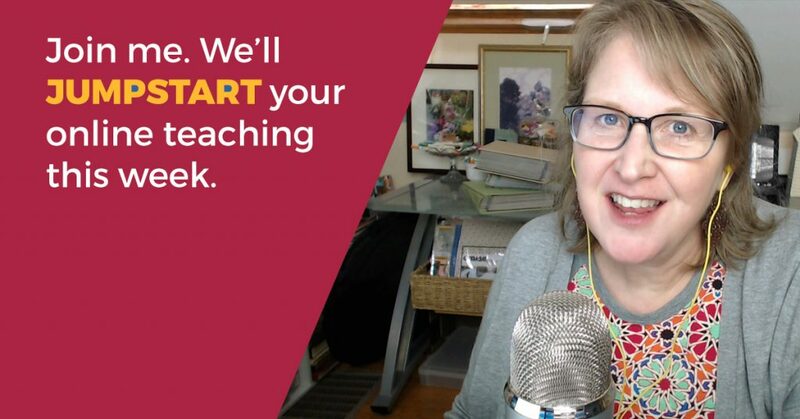 Jumpstart Your eCourse is a compact, actionable series of video lessons interwoven with worksheets, graphics templates and tech tutorials that step you through the essential first work of creating a successful online teaching business. A positioned course offering that builds on your talents and identified audience needs. 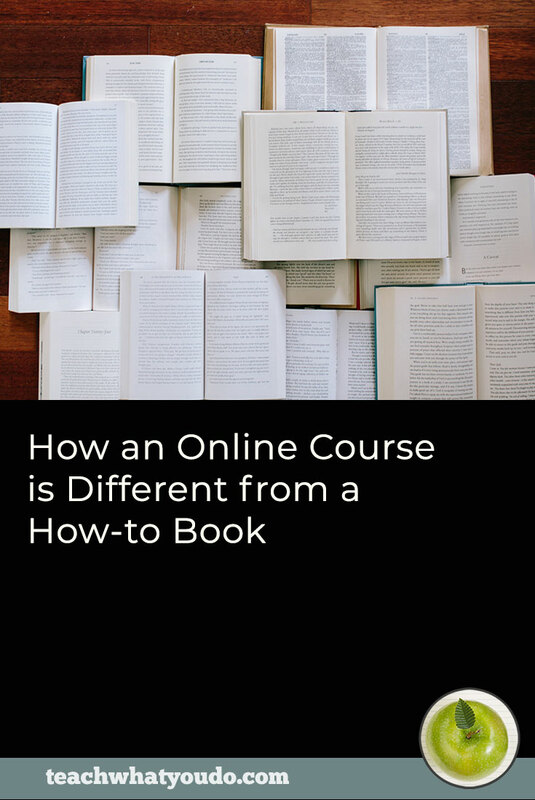 Your course description, written to hook interested prospects. A branded course logo and promotional images. An irresistible infographic-styled “5 Things” or “5 Ways” or “5 Steps” freebie to offer for building your email list. Your email automation for offering and delivering your freebie as well as a 3-part welcome series to your prospects. 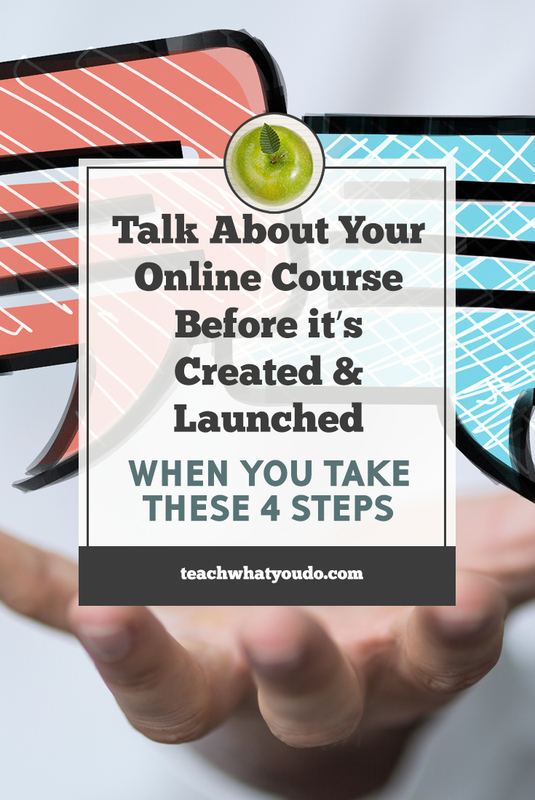 A detailed plan for the work to do to complete, launch and sell your course.